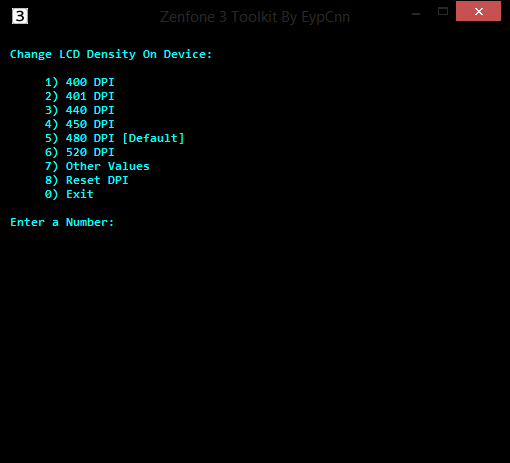 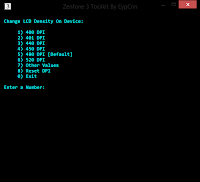 Today ZenFoneblog will share an useful tool for ZenFone 3 owner. 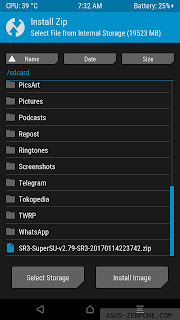 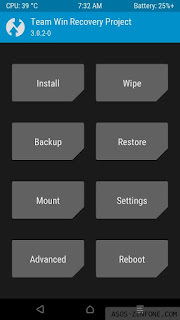 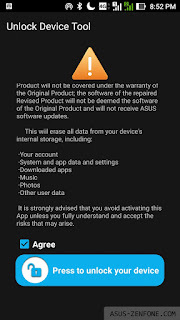 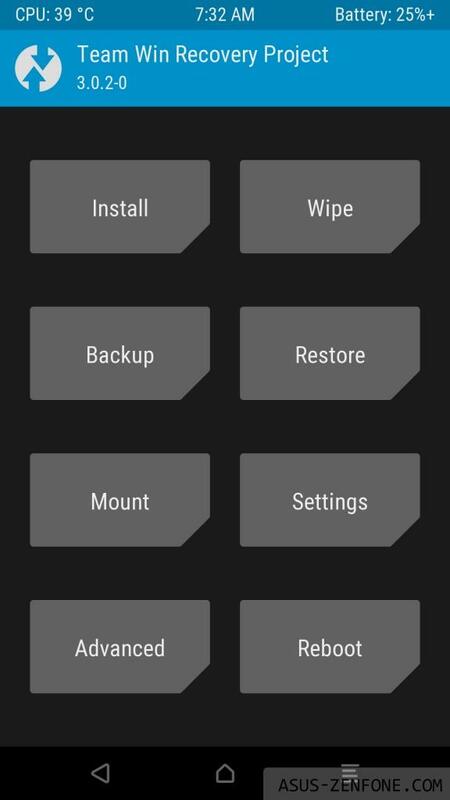 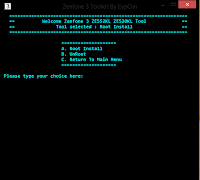 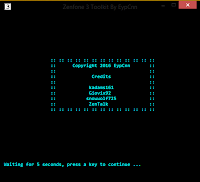 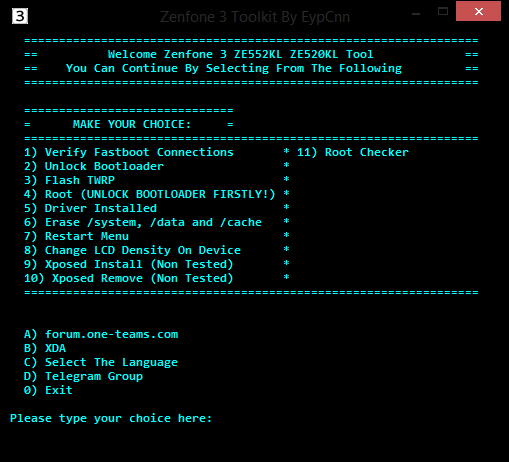 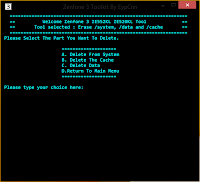 This ZenFone 3 One Click tool is created by xda user EypCnn. 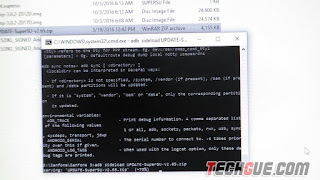 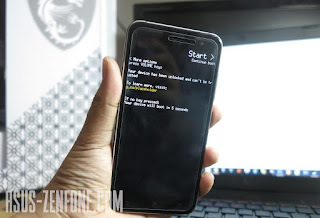 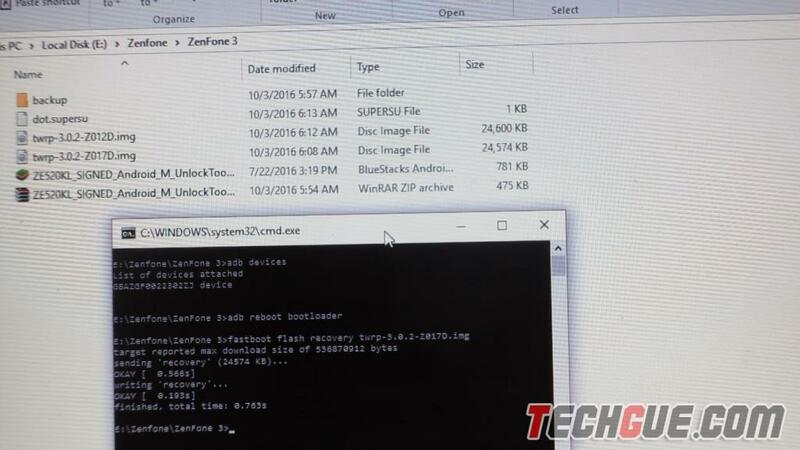 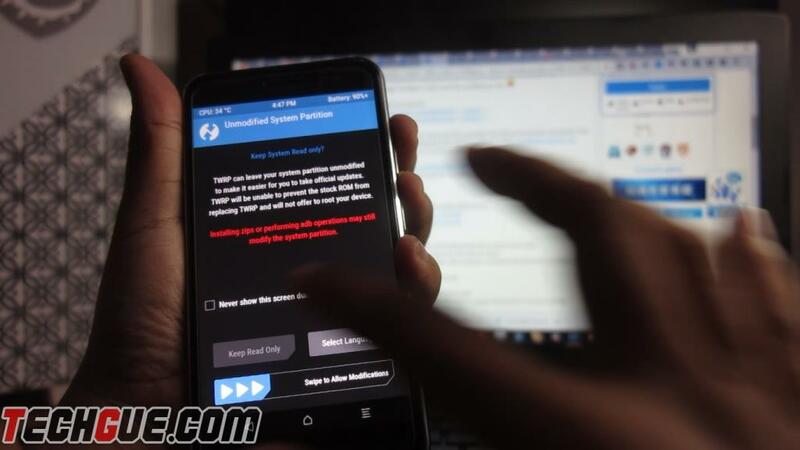 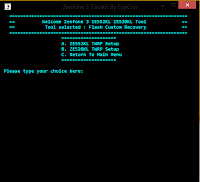 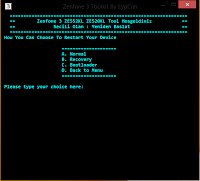 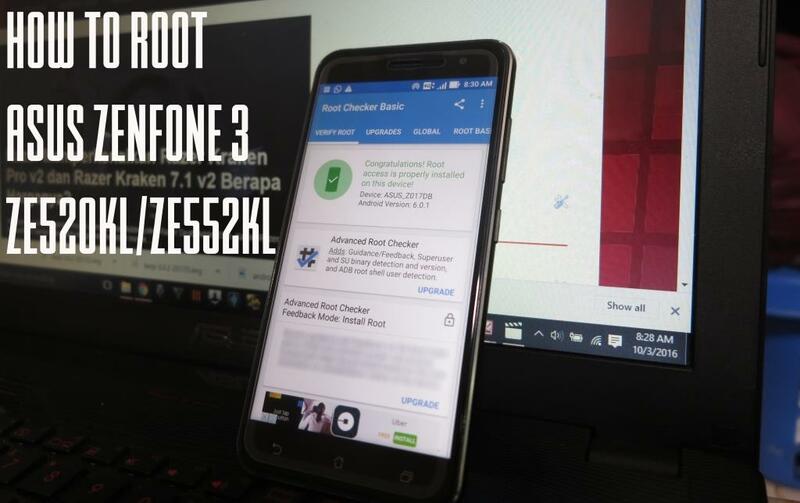 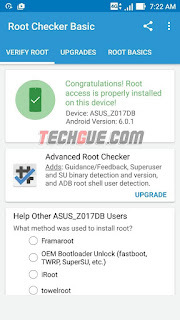 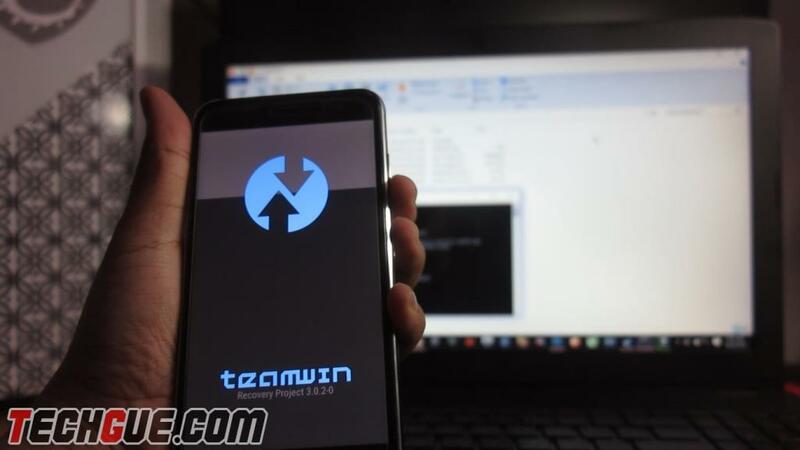 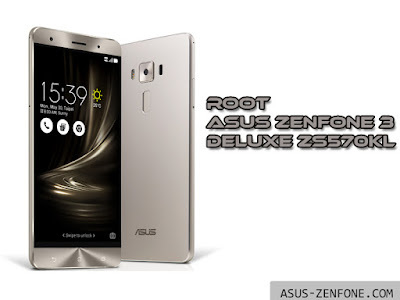 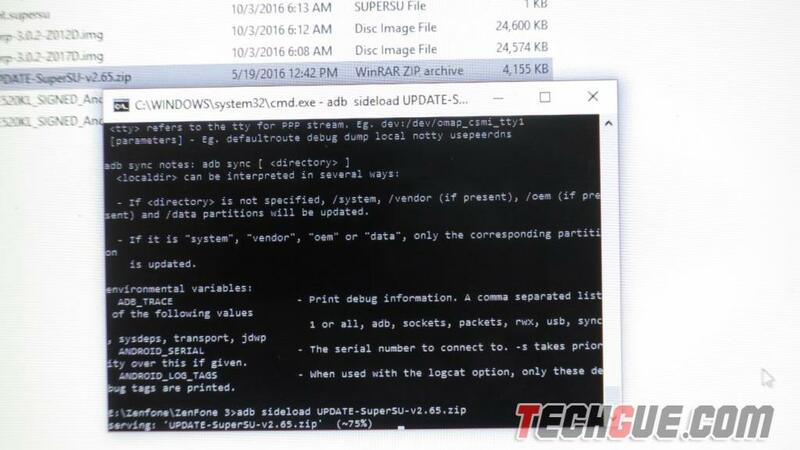 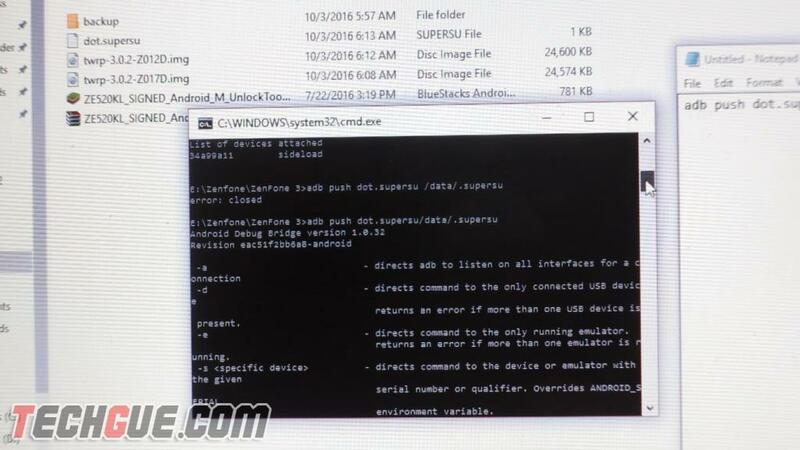 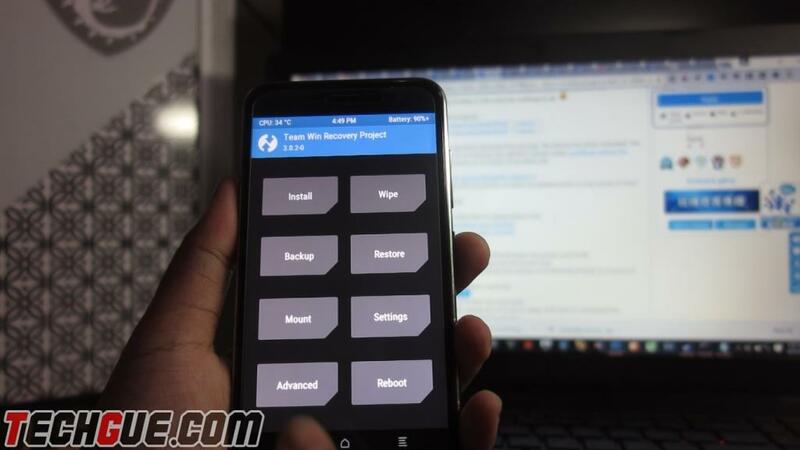 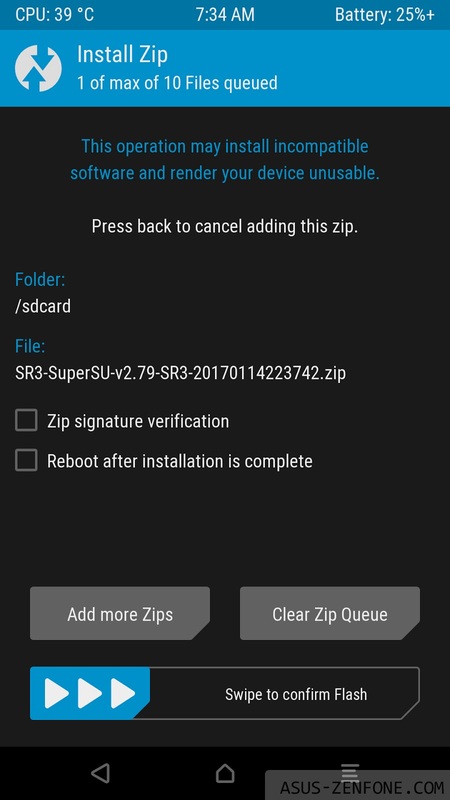 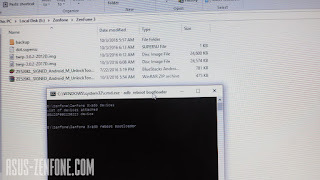 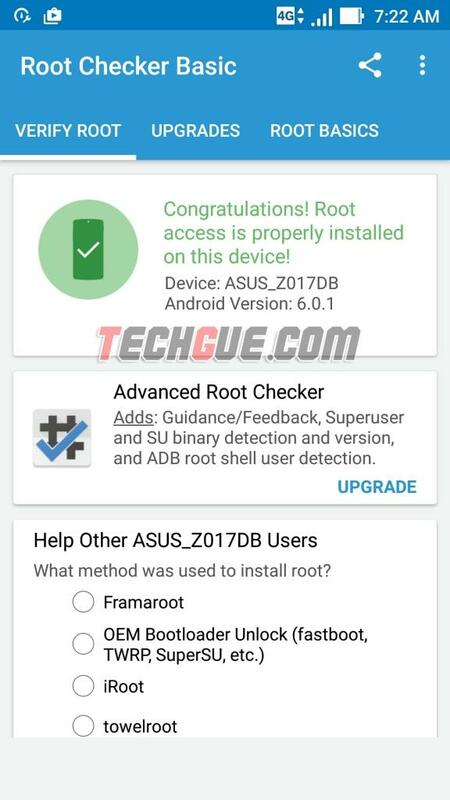 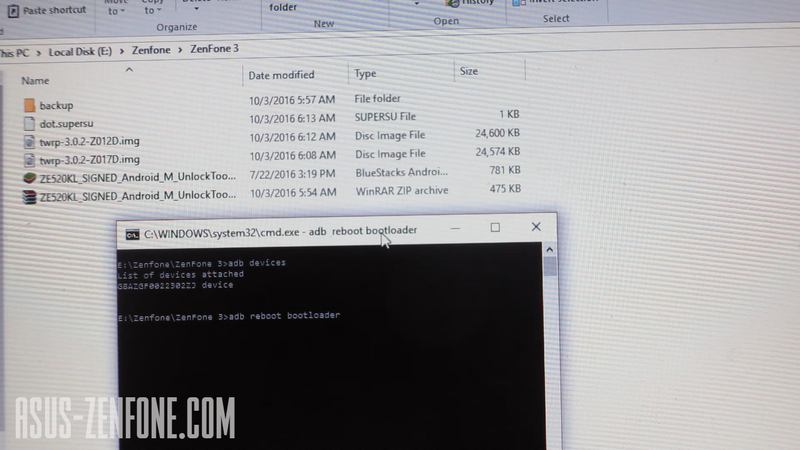 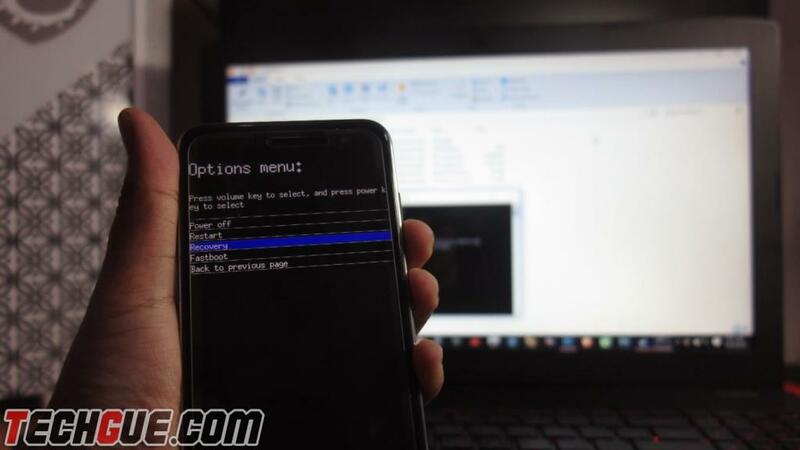 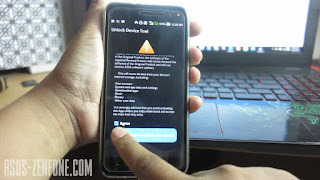 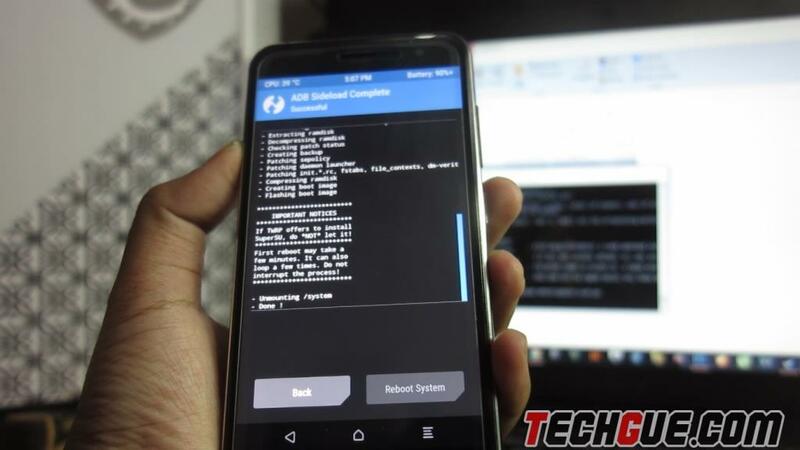 With ZenFone 3 One Click tool you can Unlock bootloader, Root, flash TWRP etc in easy way.